It is only one week until AERO Friedrichshafen 2017 opens its doors at this years prestigious aviation event. Powervamp will be teaming up with their German partners, Telemeter Electronic GmbH, from 5th – 8th April to showcase their latest range of ground power units over the four days. 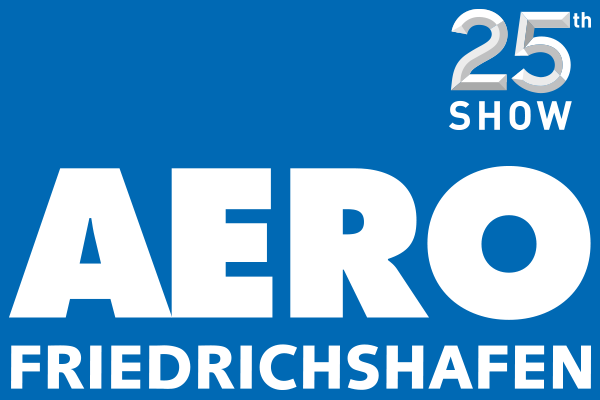 Celebrating their 25th Anniversary, AERO Friedrichshafen will once again become the meeting place for the general aviation community on the shores of Lake Constance. Aero Friedrichshafen is a haven for the general aviation community, bringing together manufacturers of business jets, fixed-wing aircraft, helicopters, ultralight aircraft, gliders, avionics equipment, e-flights, UAS and propulsion systems in the modern Messe Friedrichsafen exhibition centre. 28.5 VDC continuous power supplies, heavy duty battery carts and portable refuelling/defuelling systems. Visit booth FW – 107 to discuss your aviation requirements with the Powervamp sales team. visit www.powervamp.com or call +44 (0)1934 643000.